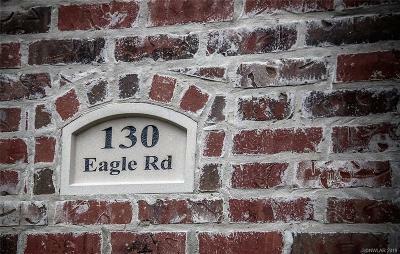 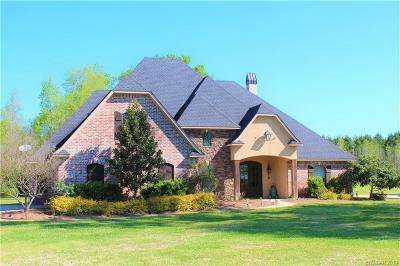 130 Eagle Road, Stonewall, LA.| MLS# 240257 | Tahira Abdul Rahman | Tahira & Associates Realty, Inc | 318-840-4916 | Shreveport, Bossier City, Northwest Louisiana Homes and Commercial Properties for sale. 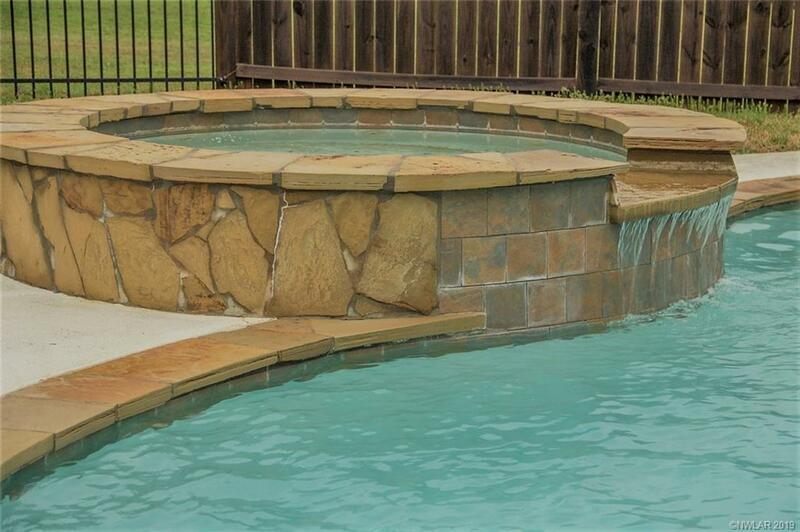 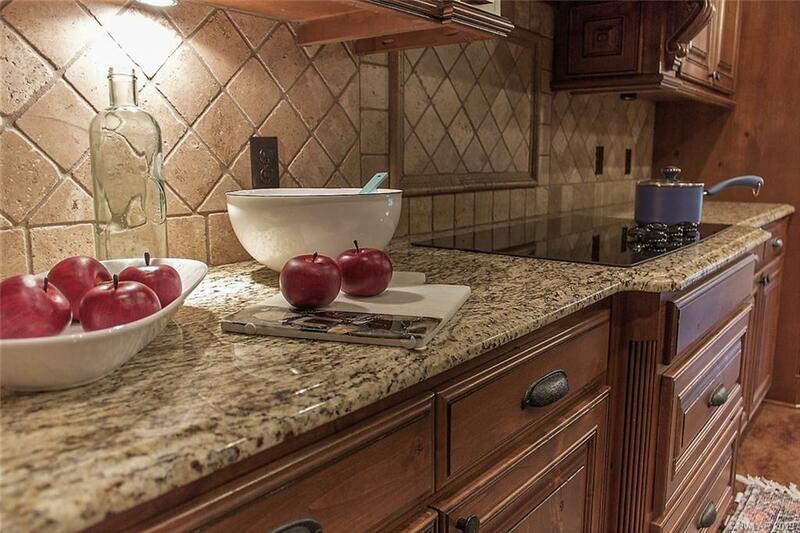 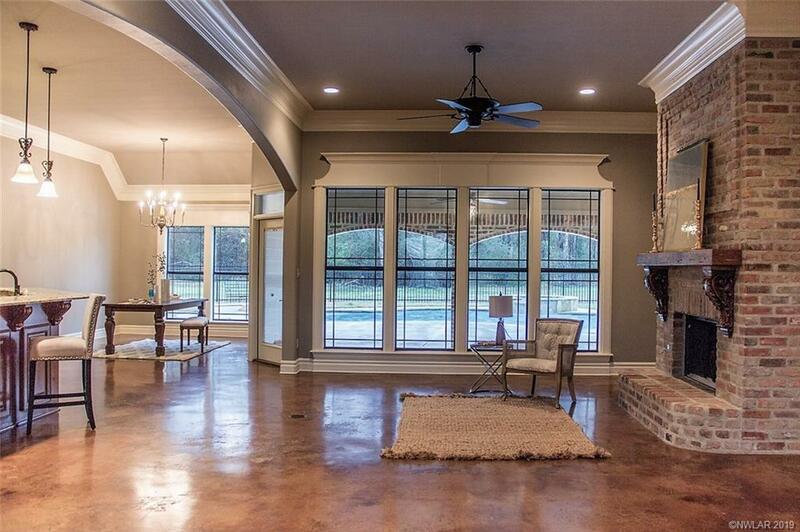 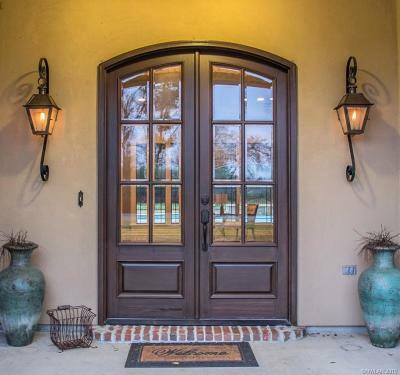 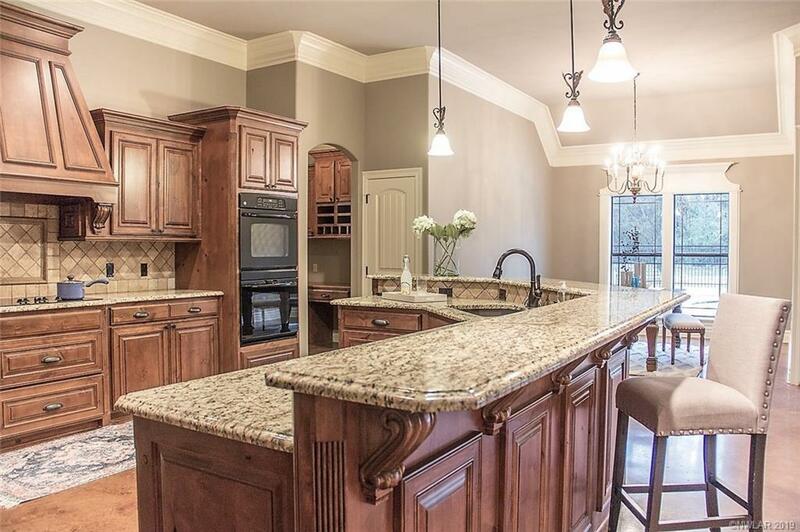 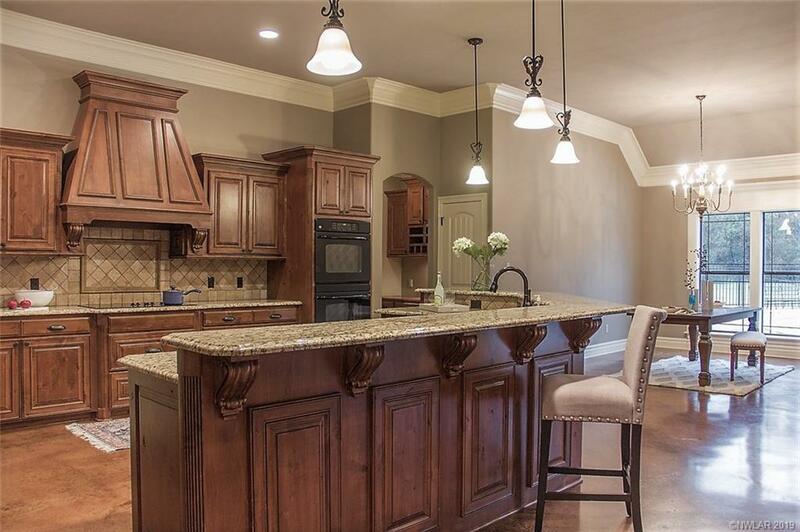 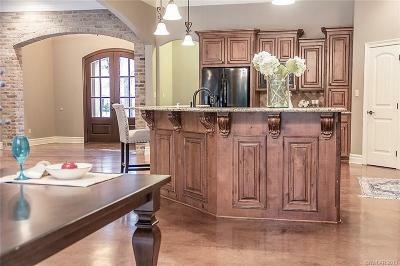 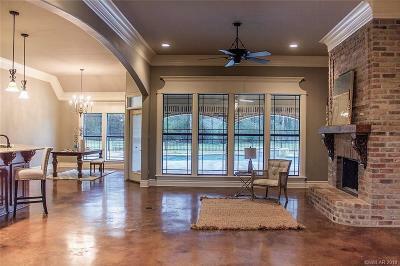 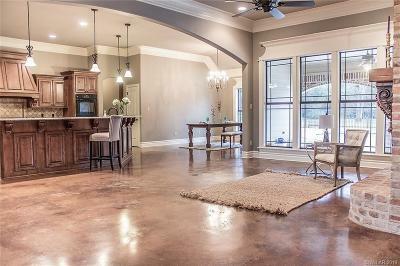 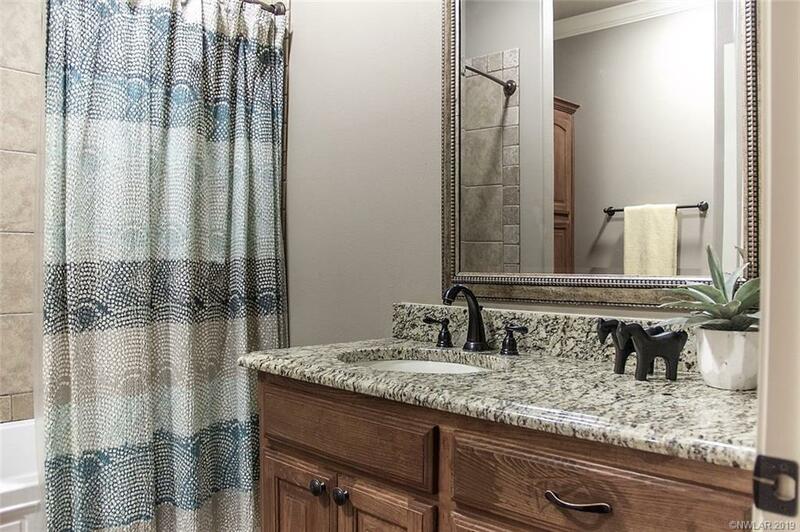 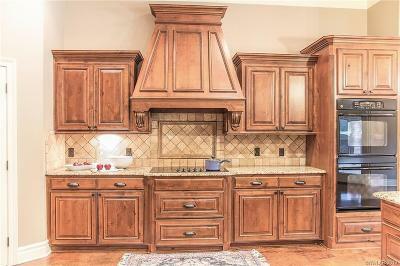 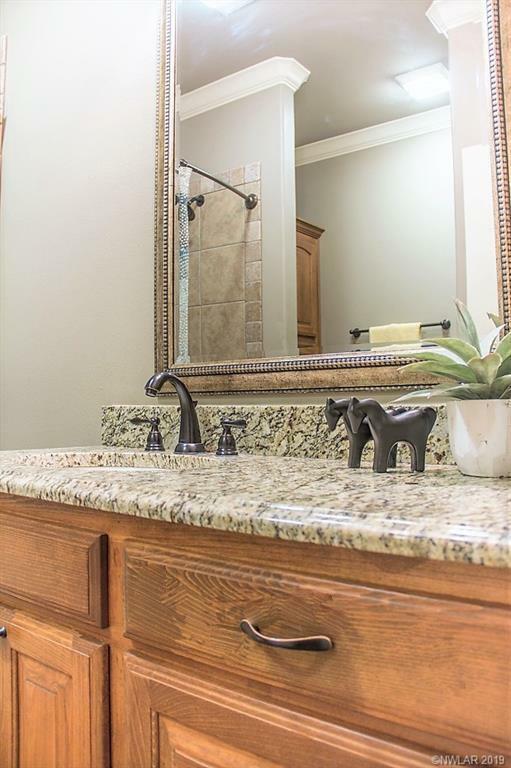 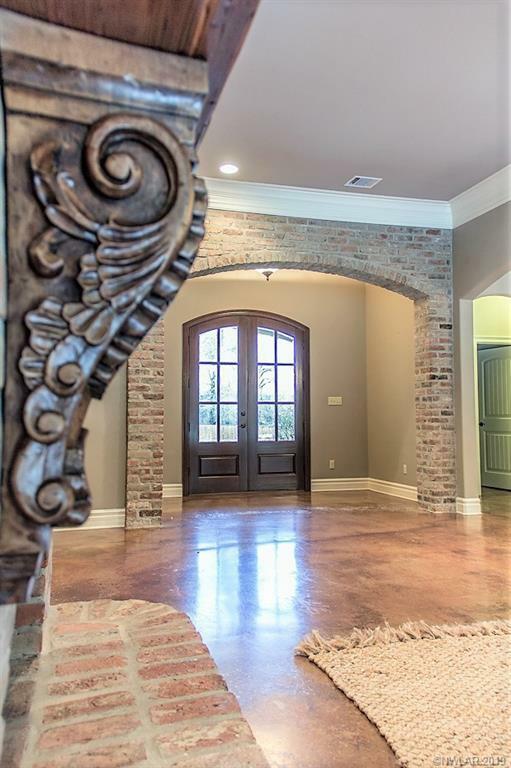 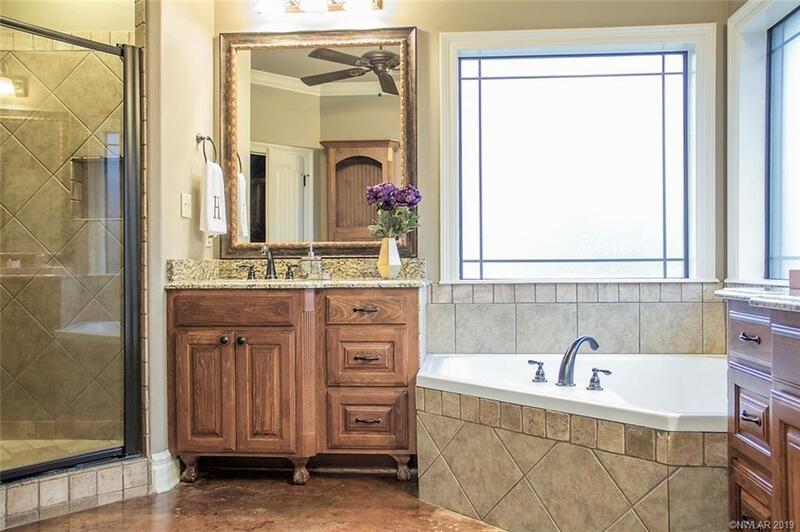 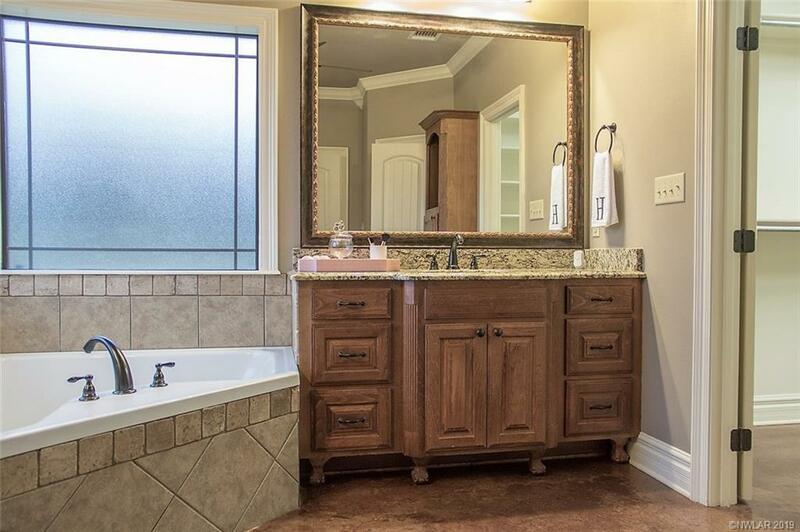 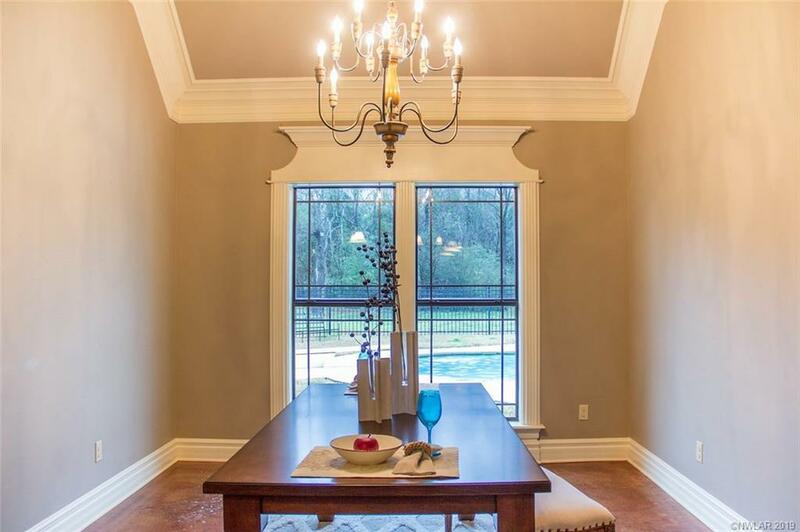 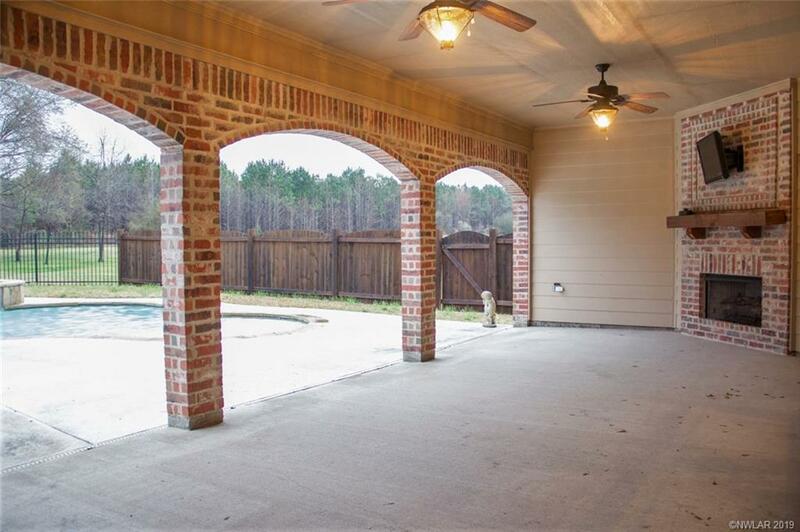 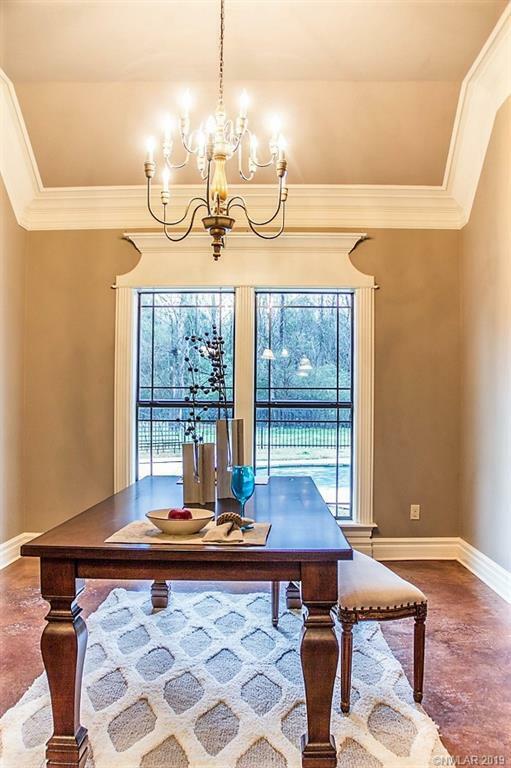 This stunning custom built home in the coveted N. DeSoto Estates offers plenty of space for all your entertaining. 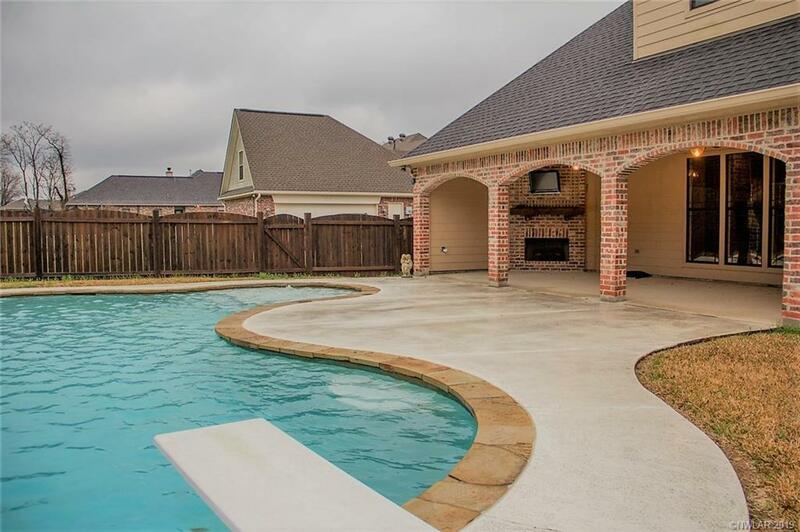 Extra large kitchen and living area overlooking a private backyard with pool, hot tub, outdoor fireplace and lounging area perfect for any occasion. 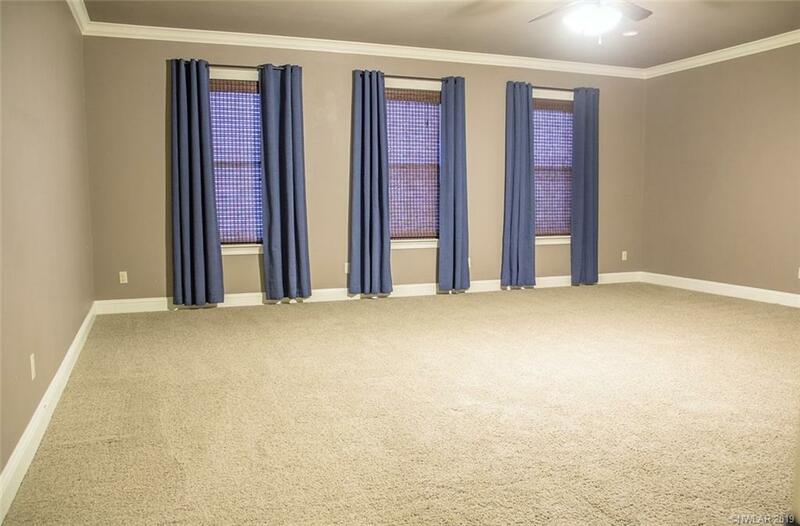 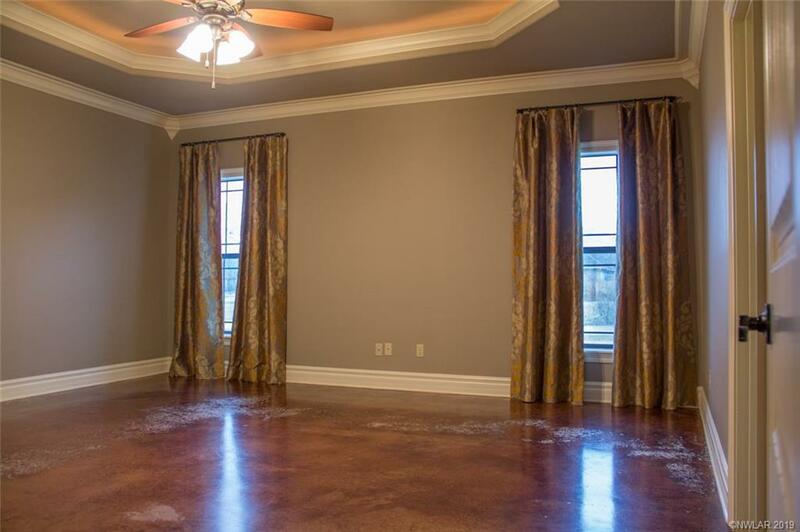 Large 2nd floor bedrooms could easily be used as a game room or media room. 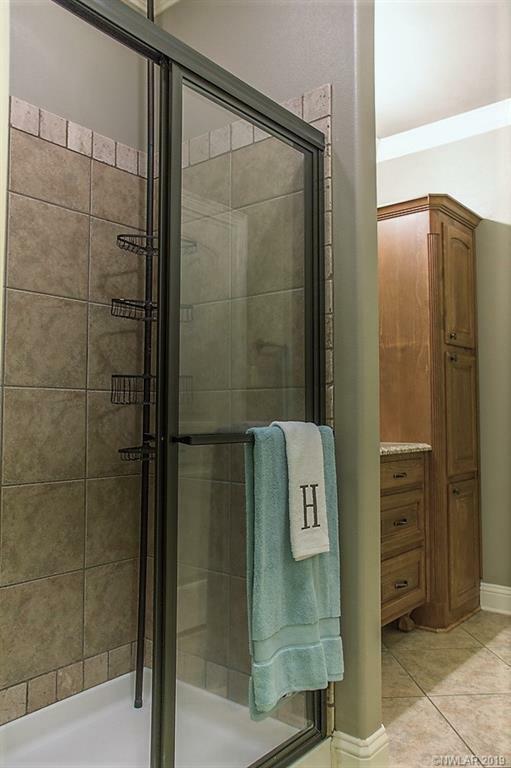 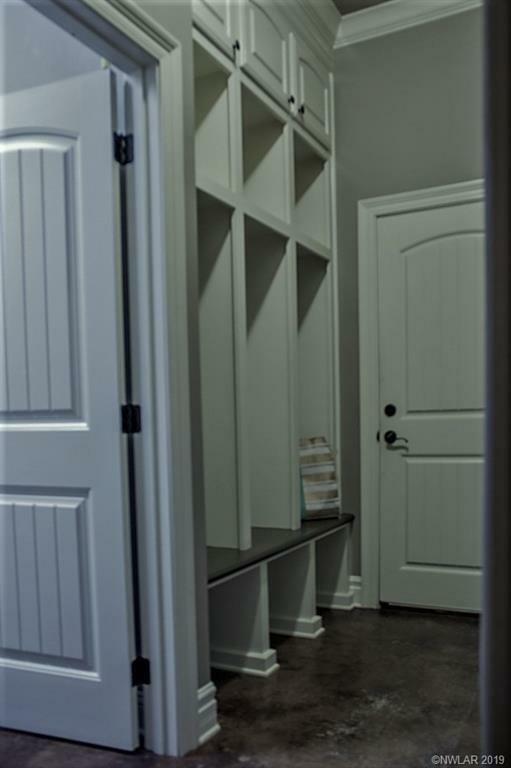 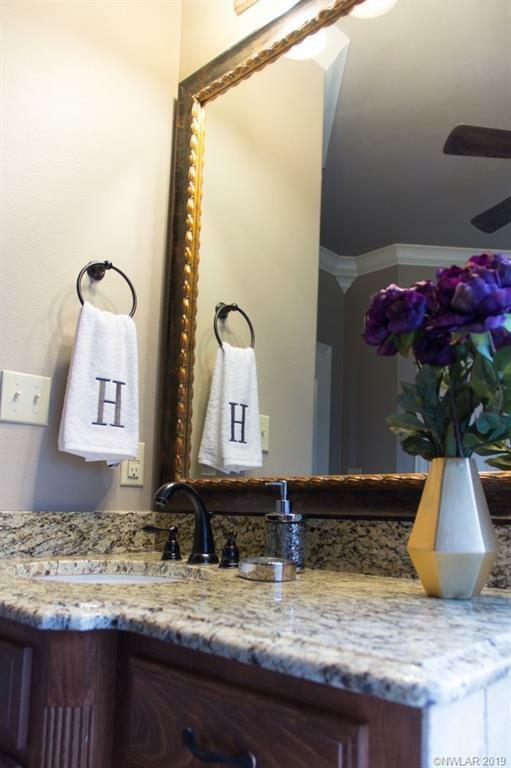 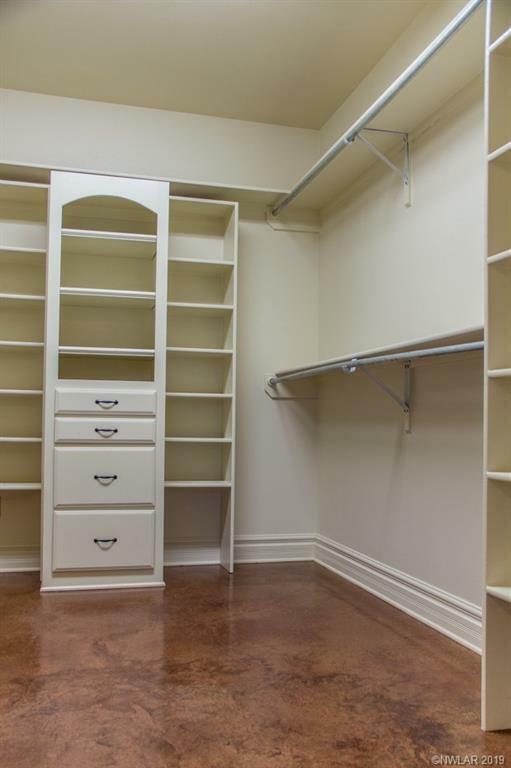 Plenty of storage with the ample closets in each room. 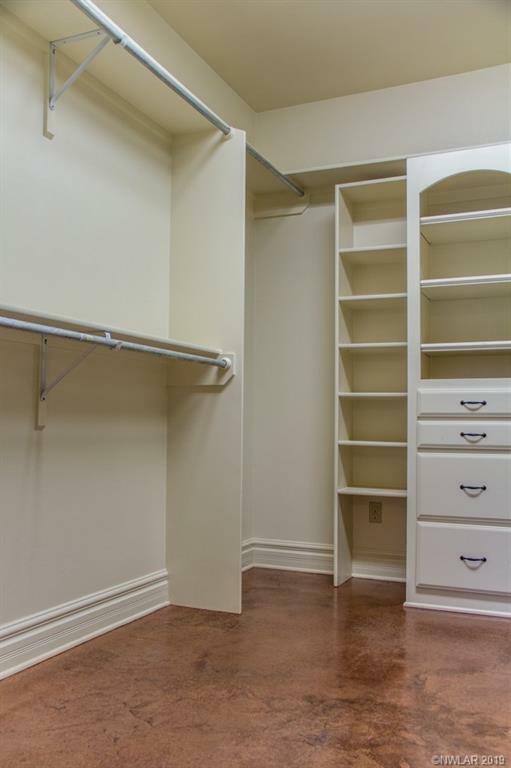 Mud Room located at garage entry. 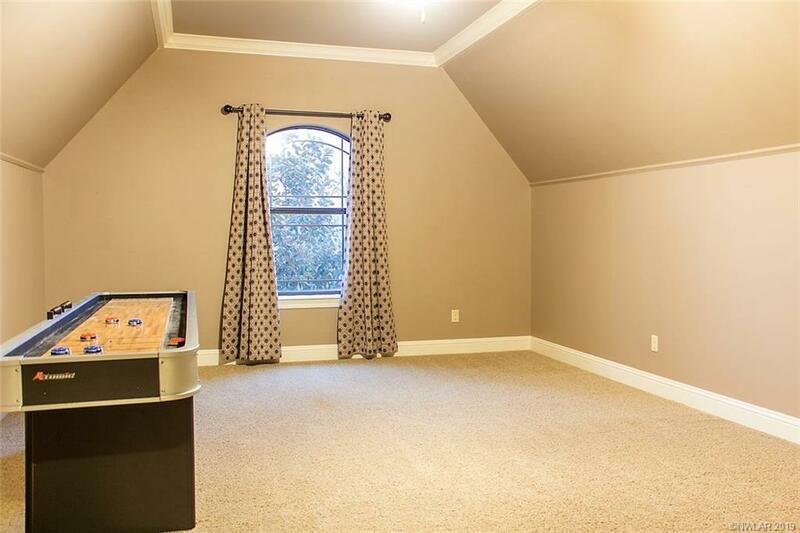 Study nook with computer desk. 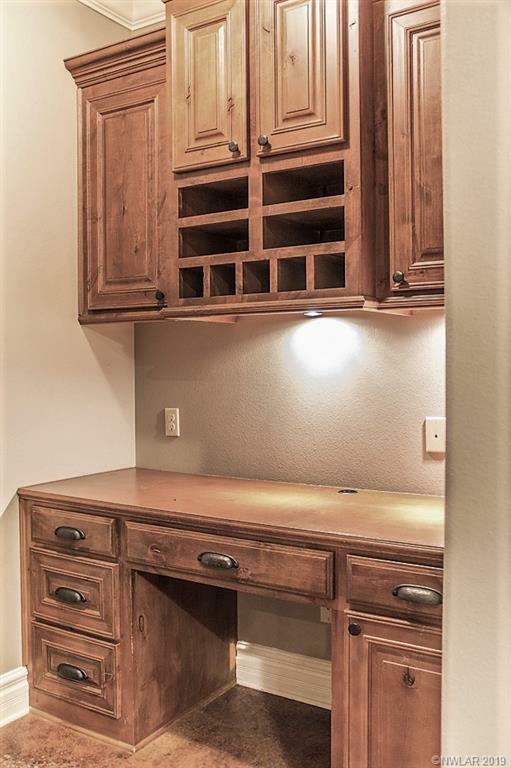 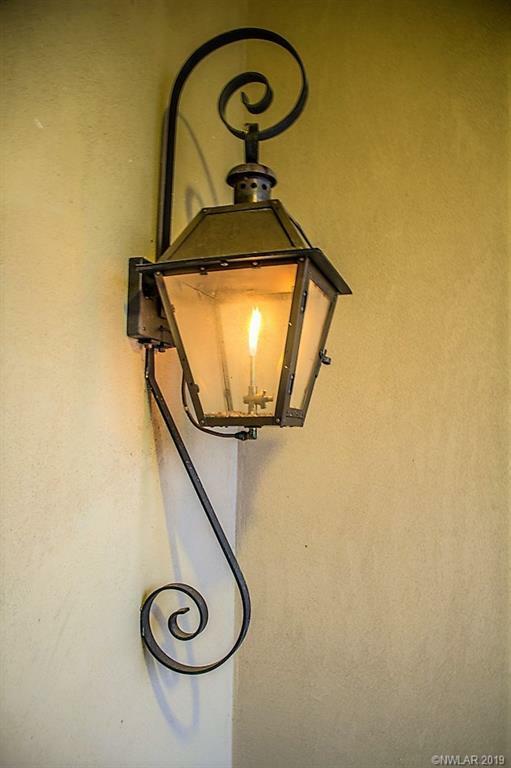 No detail has been overlooked in this home.